For most people, a horse isn't just a hobby, it is a life style. Feeding and caring for a horse is a big responsibility. 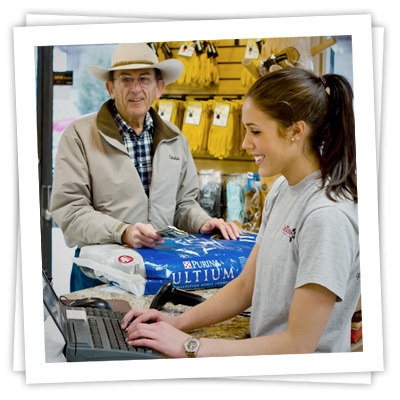 At LifeTime Pet, we want to provide you with the food, tack, supplies and knowledge to give you a LifeTime of Enjoyment with your horse.